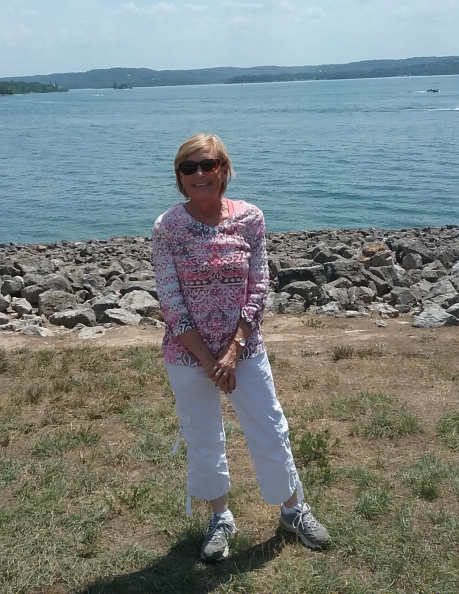 Lynn Ann Seward passed at her home Tuesday, August 14, 2018. She was born on May 31, 1957, in Saginaw, Michigan and then shortly adopted by Harry and Willametta Drude. Lynn was a woman always full of life, quick to put a smile on a stranger’s face, or to help someone in need. Growing up in Michigan, her summers were spent on the lake where she always enjoyed waterskiing, swimming, snow skiing and snowmobiling. She found her true passion for life in nature and ranch life when she met and married her loving husband Rob Seward. Lynn became involved in the New Mexico Beef Association and the Cow Bells on the local and state level. She became close with many of the people involved in the industry and shared a love for the agriculture community and made lasting friendships. She is survived by her husband Rob Seward; daughter and two sons, Lyndee Kae Beckner Seward, Carlsbad, NM; Matthew and Ornella McDonald, San Diego, CA; Lucas and Sarah McDonald, Gibsonia, PA; and three grandchildren, Mason, Londyn and Andrew. Also by her brother Randy and Karin Drude, Ludington, MI and one niece and nephew, Marina and David; and so many special friends. Lynn was put to rest back home at the lake in Farwell, Michigan. Her signature gift of joy shown through her constant smiling and laughter will never be forgotten.